Parents of adolescents sometimes wonder if their teen's erratic behavior could be a sign of a more significant problem. Compassionate and reassuring, this practical and user-friendly guide is invaluable to any parent concerned about their teenage child. 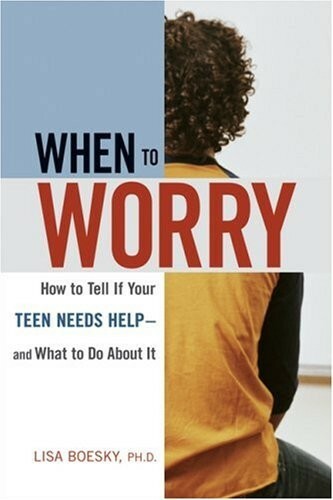 When to Worry helps parents distinguish typical teenage behaviors from those that warrant concern. 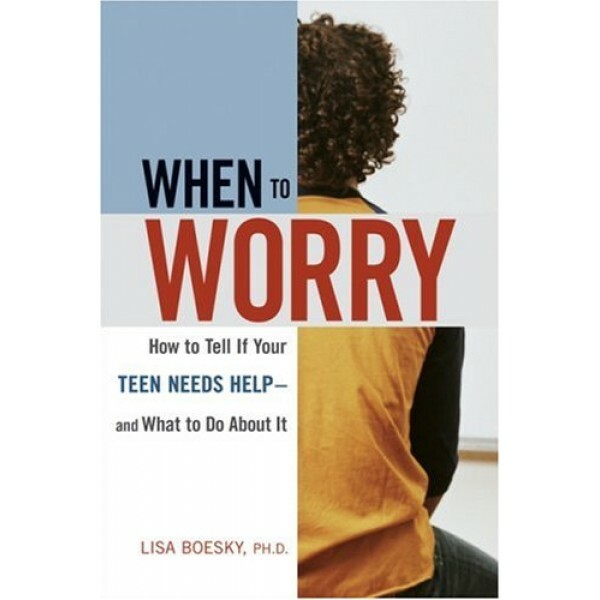 Parents will learn how to recognize the warning signs of serious problems, which solutions work best for each one and how and where to get professional help.